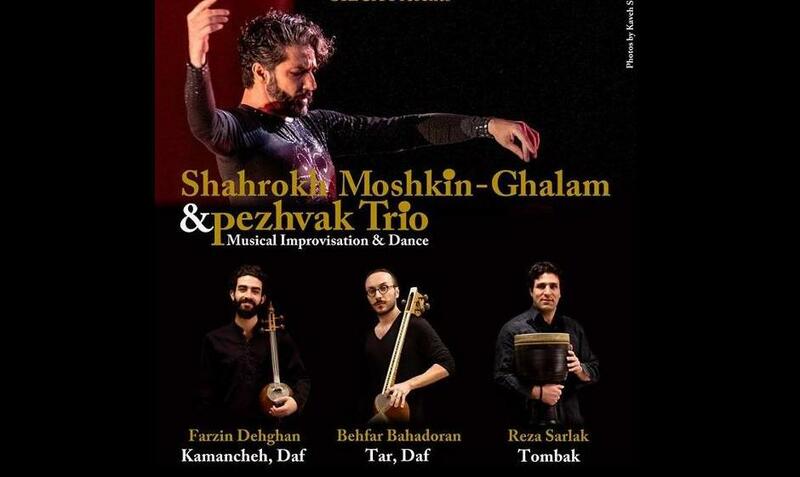 Shahrokh Moshkin Ghalam, critically acclaimed dancer and actor will take the stage accompanied by the Pezhvak Trio, a Persian Classical music ensemble. 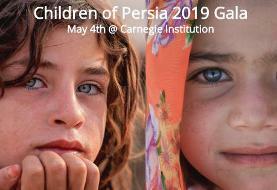 This event is a fusion of musical improvisation based on Persian folk and Classical music accompanied by dance. Shahrokh Moshkin Ghalam graduated from the University of Paris VIII with a degree in the History of Art and Theatre. He specializes in Middle Eastern folklore and mystical dance and has a deep interest in Indian, Indonesian and Flamenco dances. Shahrokh joined the renowned Théâtre du Soleil in 1991 where he played lead roles in Ariane Mnouchkines productions of Tartuffe, La ville parjure and Les Atrides. 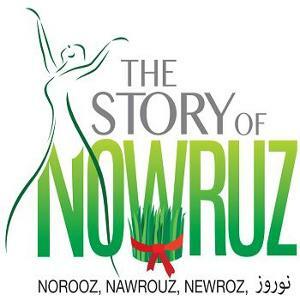 In 1997 he established the Nakissa Dance Company and created A Persian Nights Dream, the Route of the Orient,Nostalgia or Ghassedak, the Seven Pavilions of Love (Haft Peykar), Omar Khayam,Les danses mythologiques, Mani the Buddha of Light, Rumi le brûlé. He has appeared in major Shakespeares Twelfth Night directed by Christophe Rauck, Romeo and Juliette, and many many more. His directorial credits include Shakespeares Venus and Adonis in Persian (Zohreh va Manouchehr), Mardha va Chiz (Men and the Thing), and Kafané Siah (Black Shroud). Since January 2005 he has been an official member of the Comédie Française with appearances in Le Sicilien by Lully-Molière. Behfar Bahadoran is a composer, tar player, percussionist, and painter from Iran. He moved to the United States in 2005 and developed his career as a musician and a music instructor in the first few years. 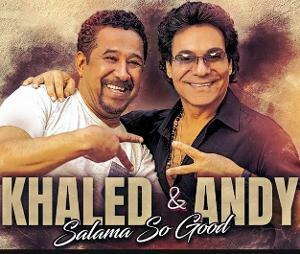 He has performed at many prestigious venues including, the Palace of Fine Arts, Lincoln Center, Kennedy Center, Freer Shackler Gallery, Metropolitan Museum of Art, alongside award winning musicians and performers. 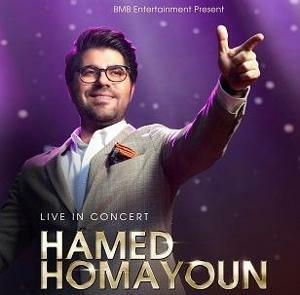 He started his formal training studying violin with maestro Homayoun Khorram and percussive instruments with Well known Iranian percussion masters. He is a self-taught Tar and Setar player. Behfar obtained his BFA from Maryland Institute College of Art (MICA) as a painting major in 2015. He continues his journey in the field of art and music by performing and composing music and creating artwork in different media. Farzin Dehghan is an emerging Kamancheh virtuoso hailing from Isfahan, Iran. Despite his young age, his magnificent talents have taken him from New York to Beijing to Nashville where he has performed the music of diverse cultures throughout the United States and Internationally with renowned artists such as Aynur Dogan, Simon Shaheen, Abigail Washburn, Sandeep Das, Mike Block, Wu Man, Idan Raichel, Shane Shanahan, and Alireza ShahMohammadi. He has been mentored by world-renowned Iranian Classical Music master Kayhan Kalhor and has also studied Arabic Classical Music with the Palestinian Oud and Violin virtuoso, Simon Shaheen. Reza Sarlak was born in Aligodarz, Iran. His passion for music started at an early age of six encouraged by his parents. He began learning how to play Tonbak (known as the principal percussion instrument of Persian music) under the tutorship of Hassan Rezaei and Majid Hesabi. At the age of eleven, he was awarded the best young soloist award at the Fajr festival. 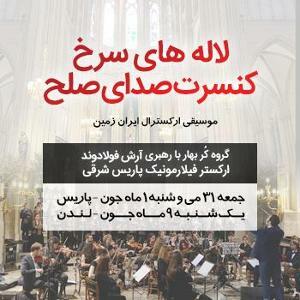 His interest in Tonbak coupled with his passion to perform motivated him to further his studies and he began studying under music masters Bahman Rajabi and Nasser Farhangfar. Over the years, Reza has performed before wide audiences both at home and abroad. He has given numerous concerts with some of the most celebrated and highly praised ensemble of musicians and performers. In 2014, he joined the Pezhvak ensemble and held concerts in California, Washington DC, and New York.